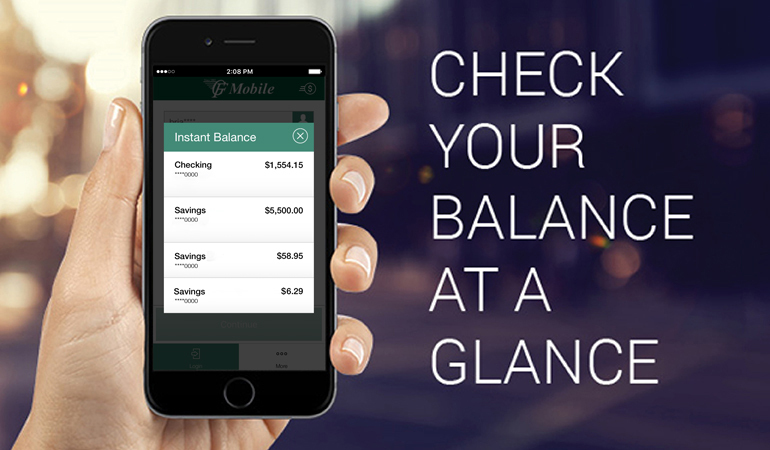 Choose the account balances you want to view and click save. It’s that easy! Need more help? Click Here to watch our GF Mobile Demo video.